Strategic Partners Marketing is a brand strategy + marketing firm that helps purpose-driven companies like yours to be more strategic in your growth and make the most of your marketing investment. You’re growth-minded and want your marketing investment to work. We do too. If this sounds like a fit, let’s talk further. Is Strategic Partners Marketing the “Right Fit” for You? Strategic Partners Marketing, LLC in Madison, Wisconsin, seeks to build long-term relationships with our clients by becoming an accountable marketing partner that they rely on. We look for small- to medium-sized businesses who are investing in their marketing and need help evaluating if they are advertising in the best places, conveying the right message, and targeting their ideal audience. We offer various solutions, depending on our clients’ needs. We can partner with you on certain aspects of your marketing, or we can serve as your strategic marketing specialist, overseeing your business’ marketing strategy. At SPM, we seek to understand your business’ goals and then advise on the creative direction, as well as the best strategy and tactics to utilize based on those objectives. Our approach is practical, yet creative and fun. We track and measure everything that we do so you can concretely see the value our marketing efforts are bringing your business. In short, we are forward-thinking while being realistic with our clients’ dollars. If you’re looking for a dependable marketing partner in Madison, Wisconsin, to help guide your marketing process, then Strategic Partners Marketing may be the right fit for you. Strategic Partners Marketing seeks to demystify marketing and empower business owners by providing access to the knowledge, resources, and tools necessary to achieve desired results. 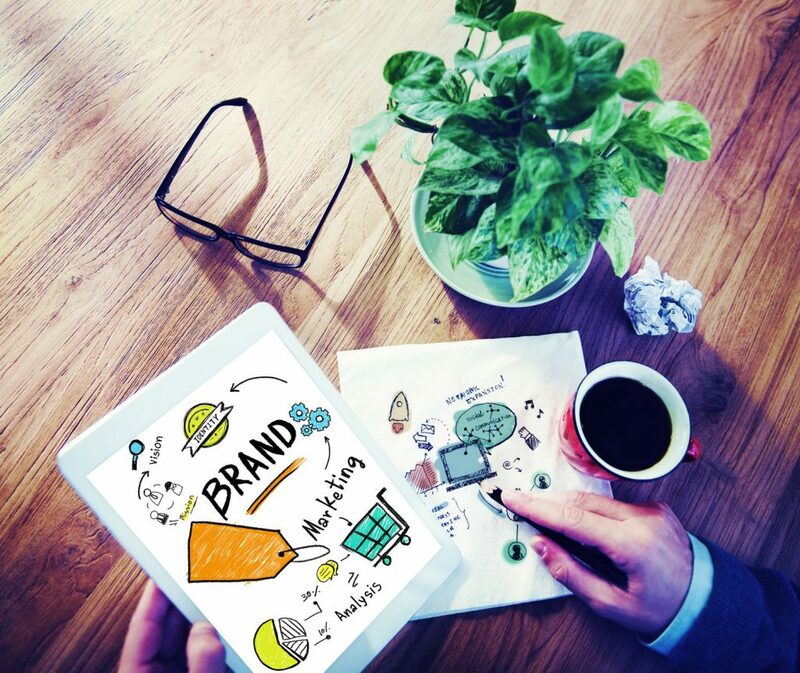 We help businesses achieve marketing success by providing brand development consultation and a support team to assist in implementing your comprehensive marketing plan. I have worked with Amber’s team for the past 2 years and everything is always taken care of. She has great experience with her team in marketing and social media. Couldn’t be happier with the time it saves me having them find great partnerships and media options along with great social media post. Keep up the good work. Strategic Partners Marketing has helped us grow the participation in our training programs. SPM’s team members dedicate themselves to truly understand our business and make sure that they deliver value above and beyond each project’s cost. SPM is a perfect marketing solution for our business! I knew we needed to come into the digital age, and your team has brought us into that digital age, plus some. You’ve helped us to update our website, do blogs, start email marketing and social media; it’s the technical outreach that we needed to be able to communicate with our customers. I might be kicking and screaming along the way, but you are doing exactly as I need you to do. Our business is built on grit, passion, and a desire to do better for small businesses in our community. Our clients’ businesses were built on the same. And now, we get to build something amazing together. We best serve ourselves and our clients when we stay at the forefront of marketing and advertising so that we can remain knowledgeable about technology, trends, and industry best practices. Growth occurs just outside of your comfort zone. Push yourself and learn; this allows for personal growth from which both you and our clients will benefit. Think ahead and develop better solutions. We forge our own strategic recommendations based on the individual client that is before us. There are no rules, only the best and most creative solutions that will deliver client results. We value meaningful, long-term relationships. As such, we advise clients honestly so that they can make the best decision for their businesses. We then develop creative and comprehensive marketing strategies for our clients, continuing to maintain open and honest communication. While our strategies are often data-driven, considering metrics and analytics, we know that an ongoing marketing partnership is so much more. Our process empowers us to make a greater impact on your business since our partnership with you is built upon the foundation of a relationship, built on trust. Love what you do. Be determined to do the best that you can do. Never give up. Push forward and adapt. To achieve success, you must be determined and never willing to stop. We do our best by contributing as a team in a positive and supportive team environment, building a place and a mindset that is inspiring and motivational. As a firm, we value authenticity and transparency. We are sincere about who we are, and we celebrate our team members’ and our clients’ diversity and individuality. Women’s Entrepreneurship Day: All that Unites Us.